UP Samajwadi Pension Yojana.UP Govt Samajwadi Pension Scheme/Card. UP Samajwadi Pension Online Apply. UP Samajwadi Pension Application Form. SPY Form. Samajwadi Pension List 2014. UP Samajwadi Pension Yojana (Samajwadi Pension Scheme) will likely be started from the 5th November 2014. Govt of Uttar Pradesh will be starting Samajwadi Pension Yojana for the poor families (BPL Families) of the state. Under this scheme, poor people will get Rs500-Rs750 as pension for month. This amount will be increased year by year for the next 5 years of time. Rs50 will be added each year to this Samajwadi Pension Yojana. 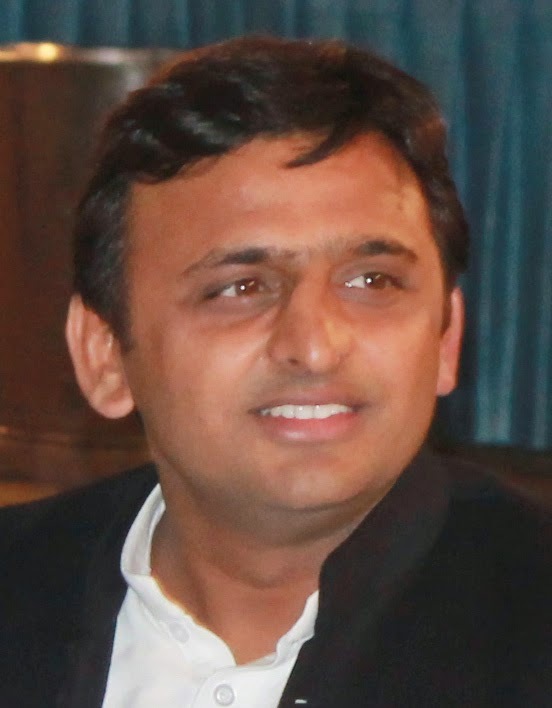 Govt all set to release the Samajwadi Pension beneficiaries list, but it was stopped as the election code came into force in the month of April 2014. The UP State government has already received thousands of applications for this scheme. Samajwadi Pension Application Forms have been received from 7th of February 2014. Beneficiaries of this scheme must have a bank account in any nationalized bank to receive payment from the government. Samajwadi Pension Yojana is not applicable for the people who have already been receiving Widow, Handicapped, or Senior Citizen Pension. Samajwadi Pension Yojana is not applicable for the people who have more than 0.5 Hectare irrigated land or 1.0 Hectare on irrigated land. People who have Jeep, Car, 3-Wheeler, Scooter, Motorcycle, Tractor are not eligible for this scheme. Govt employees/Private employees are also not eligible to claim this pension. People who are retired from Govt. sector and receiving pension are also not eligible to claim this pension. Samajwadi Pension Yojana beneficiaries List is released by the govt of UP. Check the official website for updates regarding this scheme.